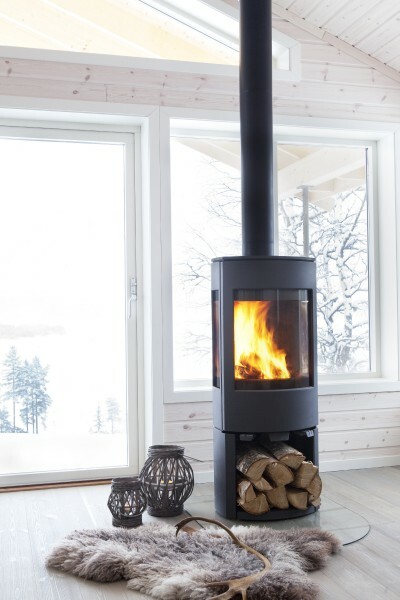 Nisser Hyttegrend – best all year long! 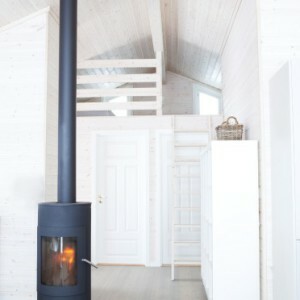 Nisser Hyttegrend er situated at the idyllic Fjone on the western side of lake Nisser in Nissedal municipality. 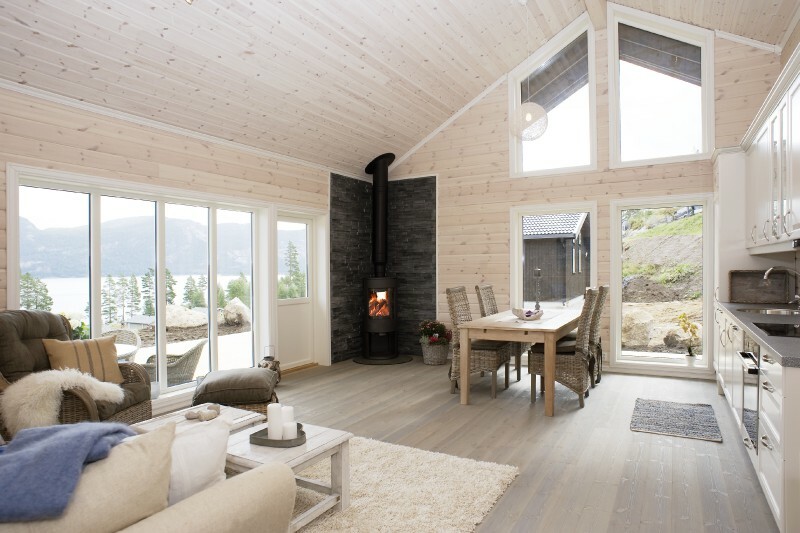 Nisser is the largest lake in Telemark, and the western side is known for its long, white, sandy beaches and beautiful nature. 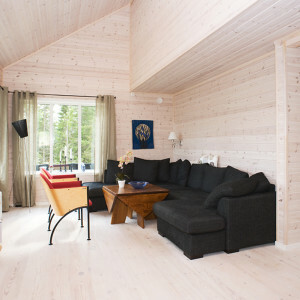 Nisser Hyttegrend offers both freehold and rental plots. 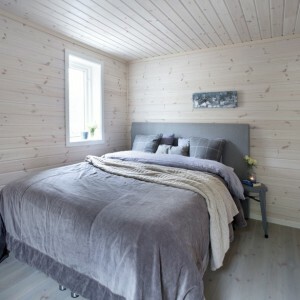 See our available plots. 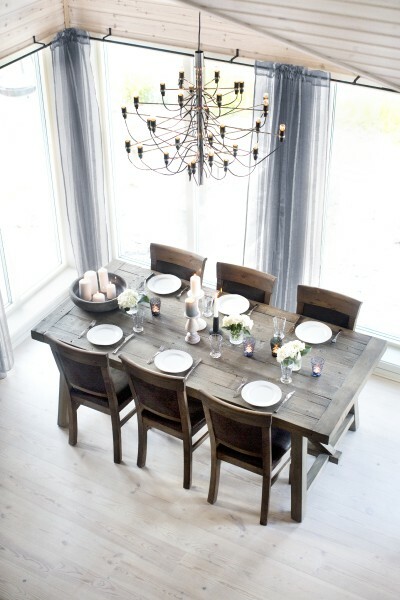 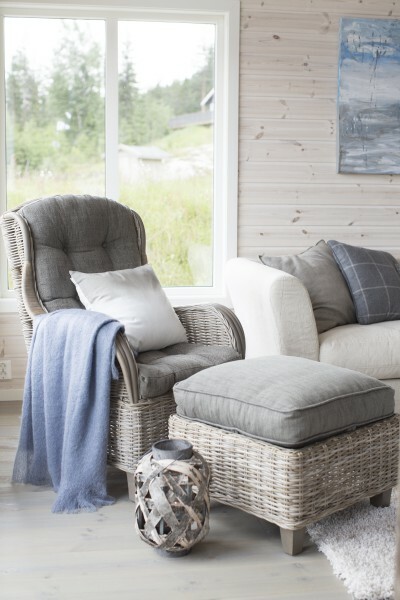 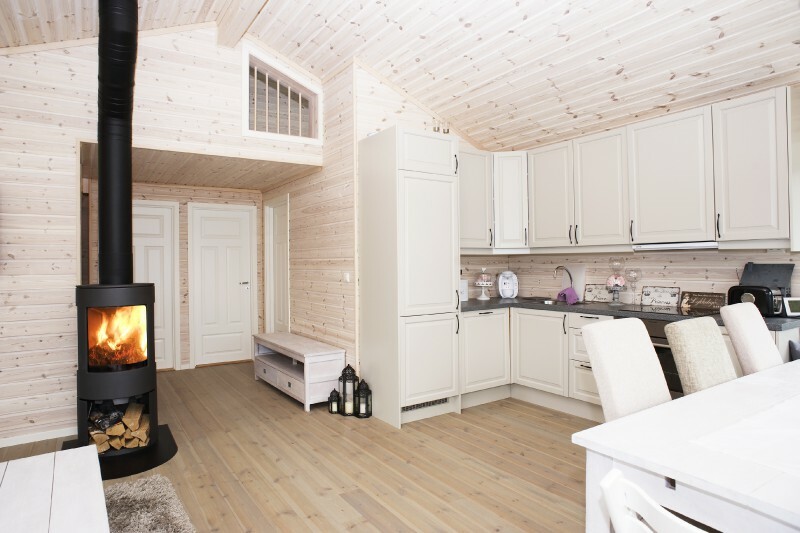 – in fact, we are one of Norway’s most reasonable total providers of cabin projects. 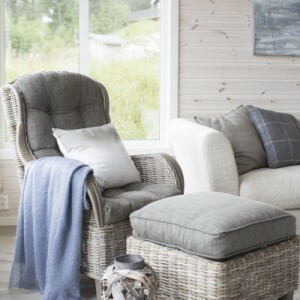 Smarte Hytter wants to be a simple choice for the customer. 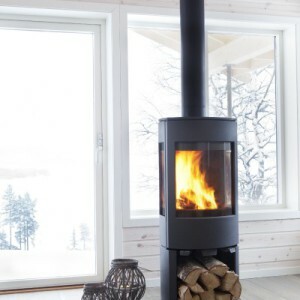 Price, short time to delivery, and good service are some of our most important advantages. 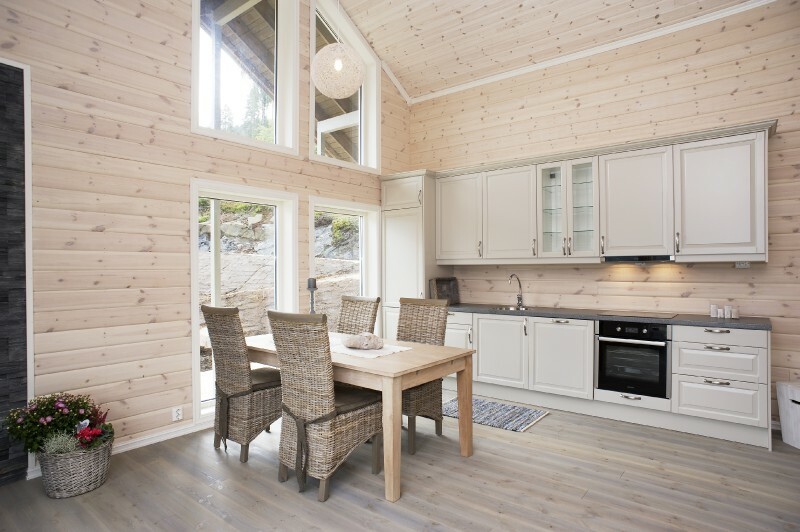 We are a small company that follows the customer closely from planning to handing over the cabin. 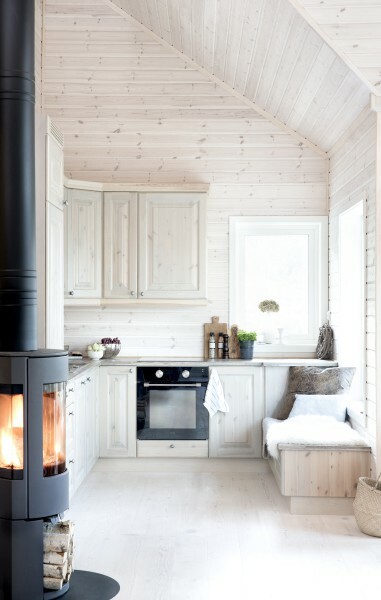 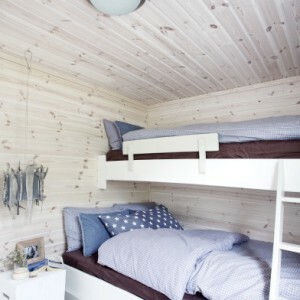 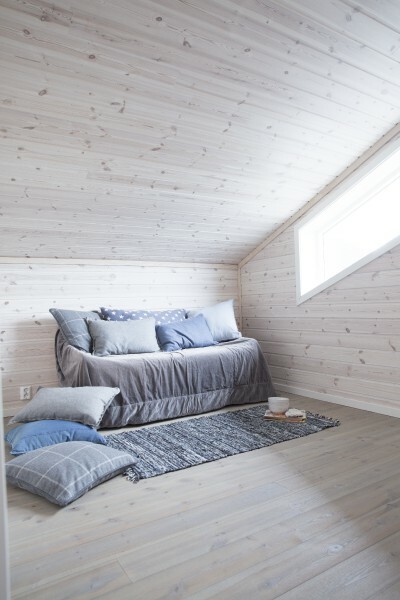 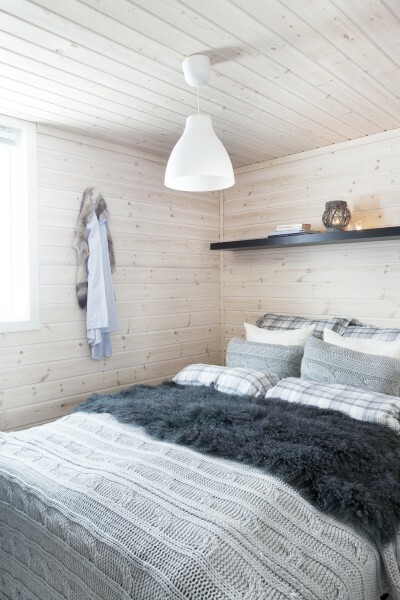 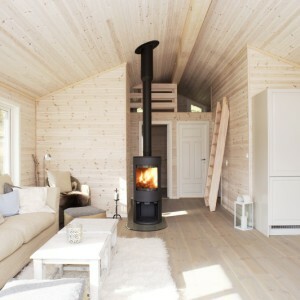 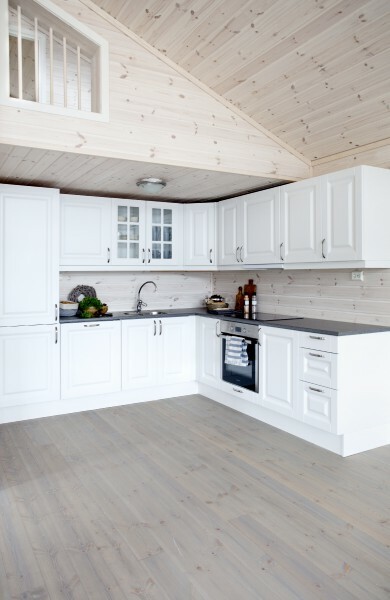 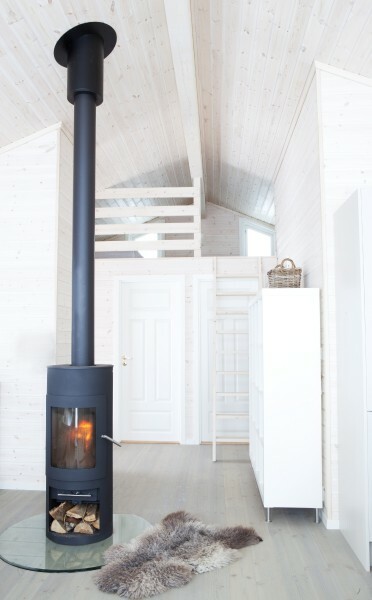 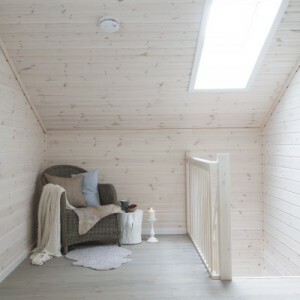 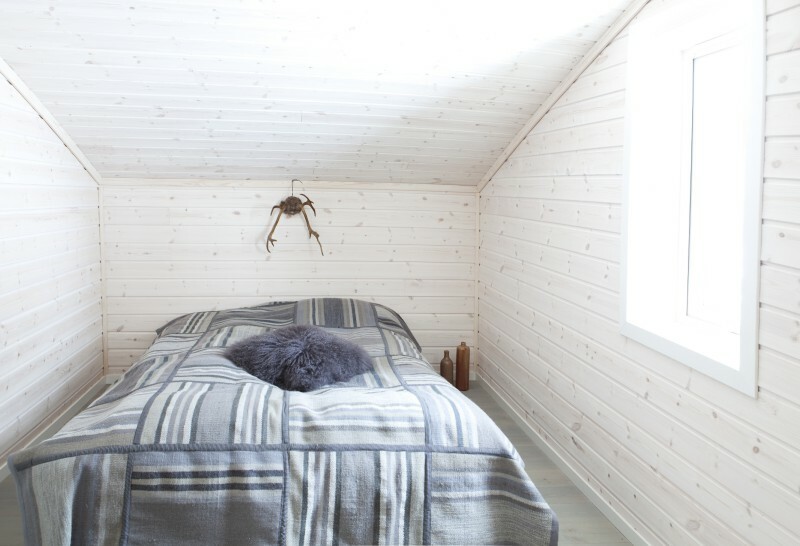 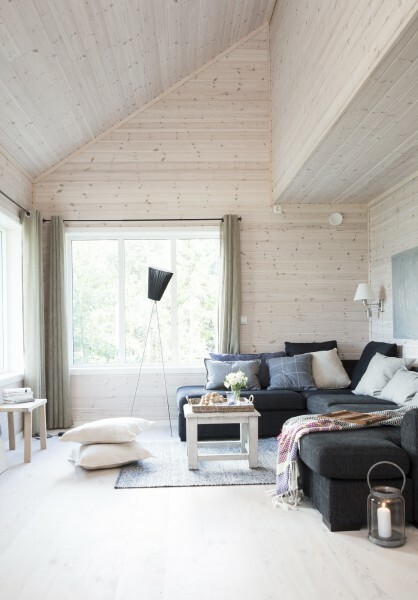 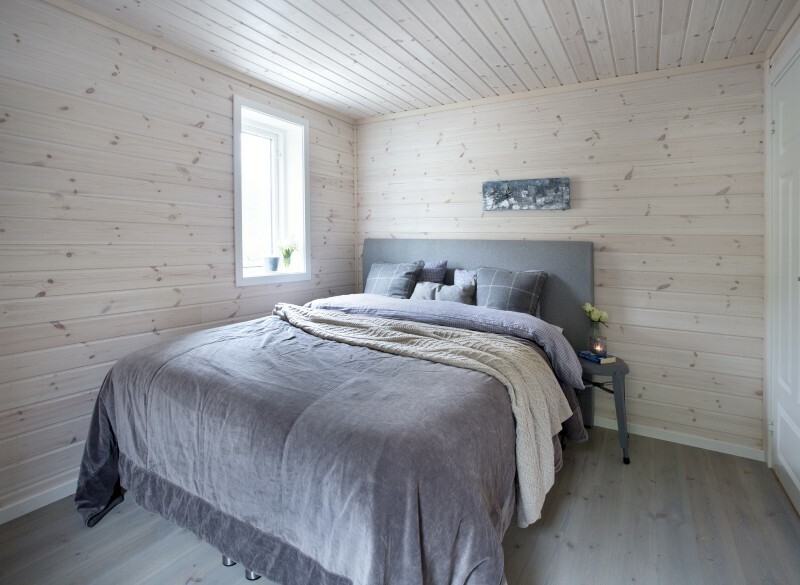 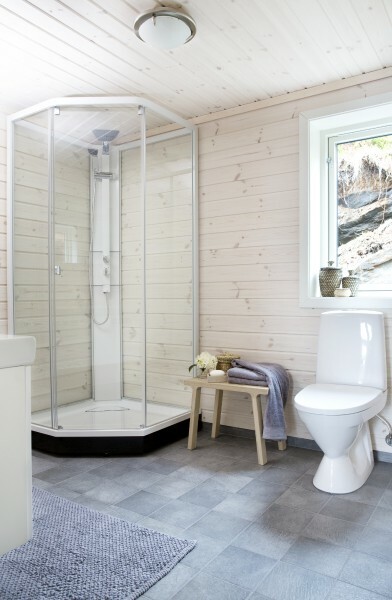 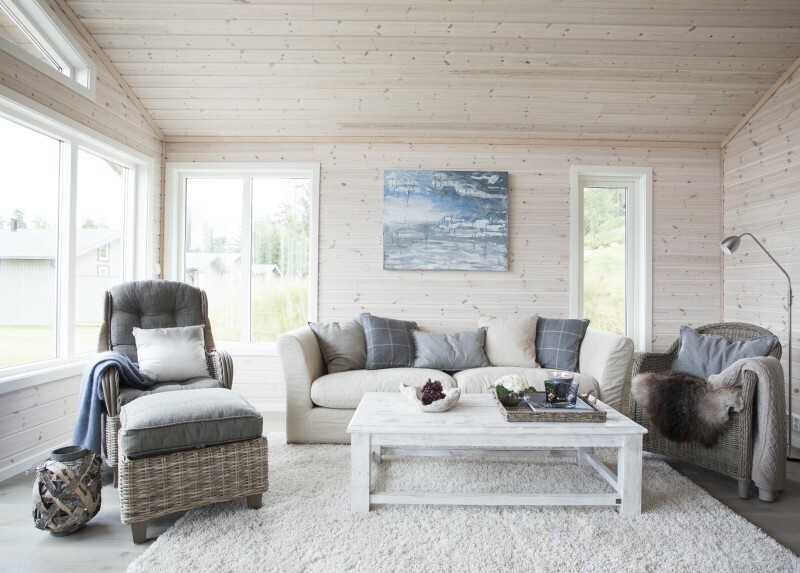 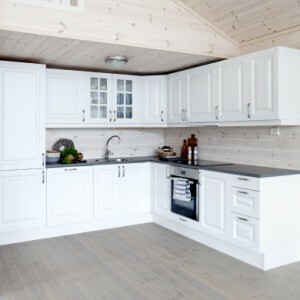 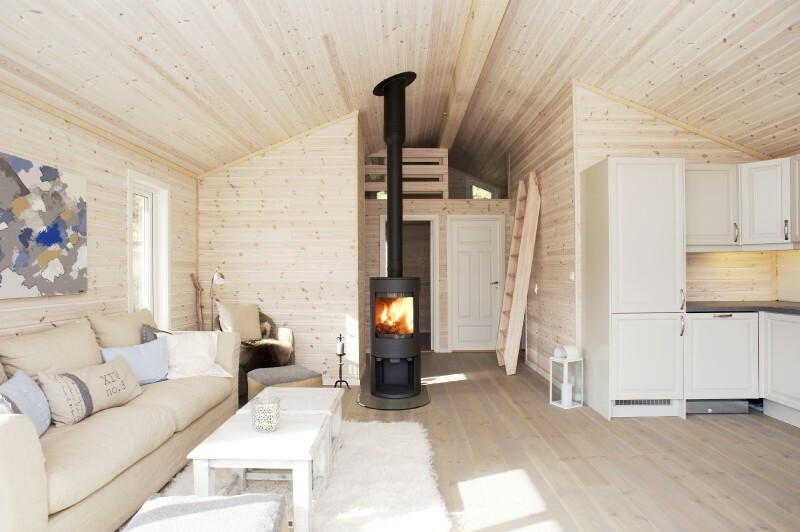 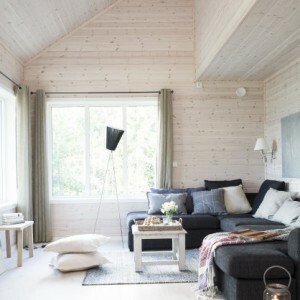 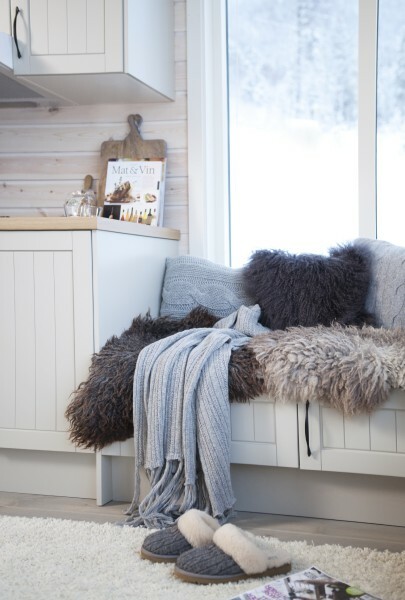 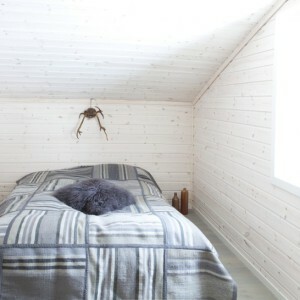 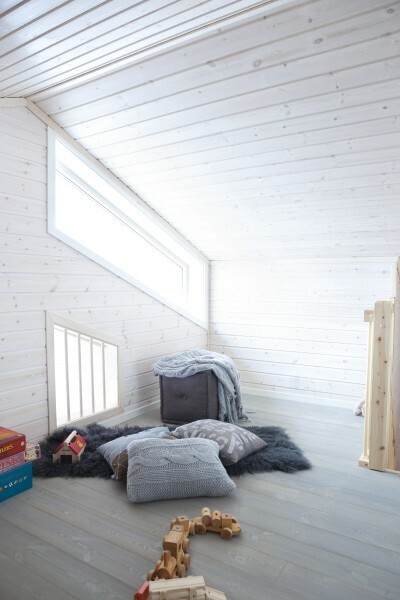 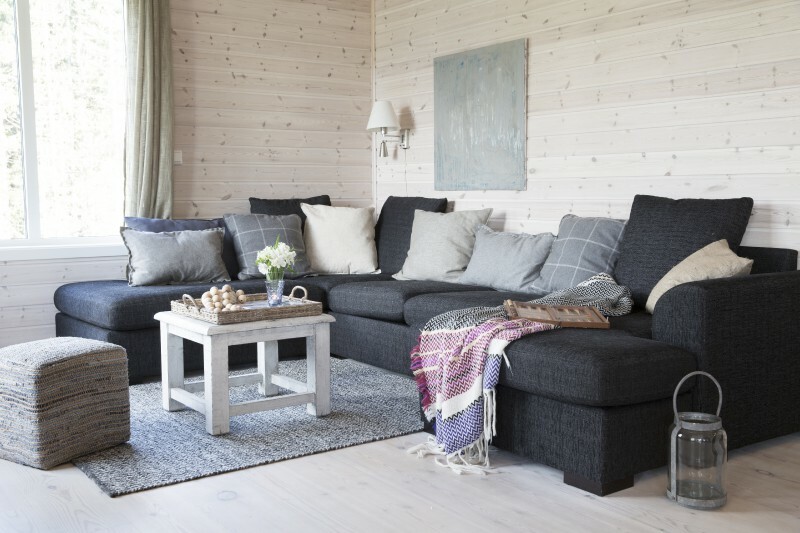 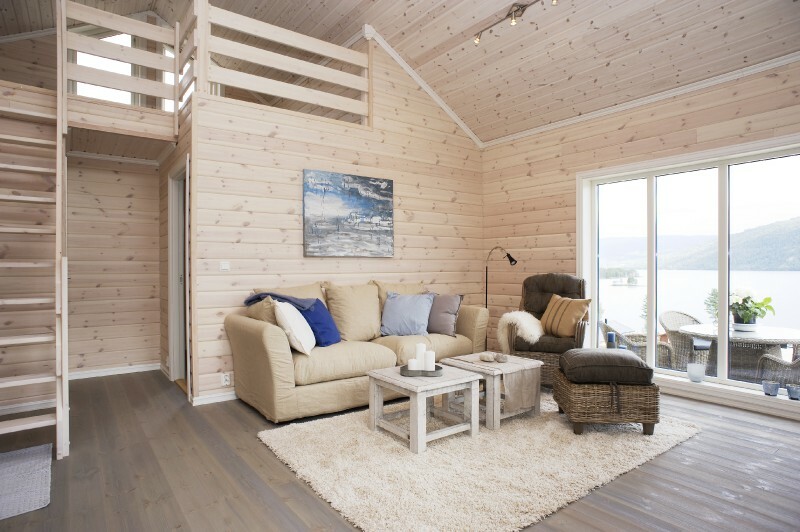 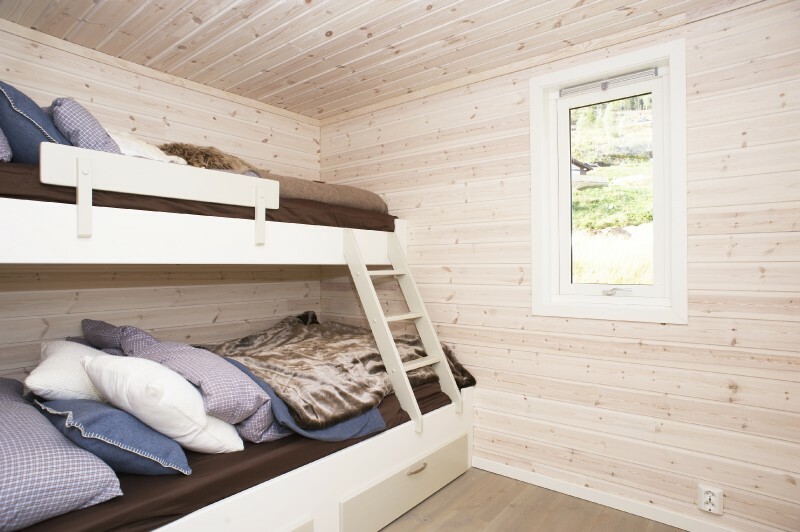 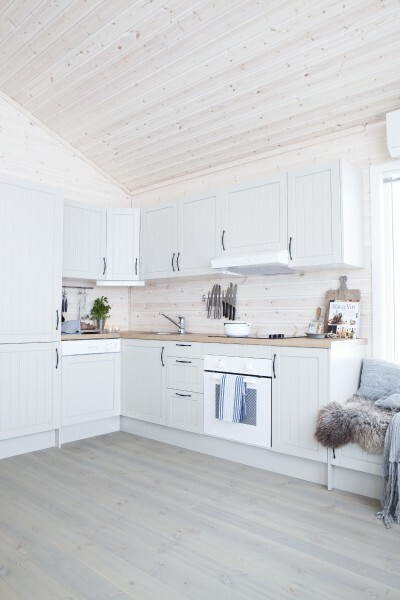 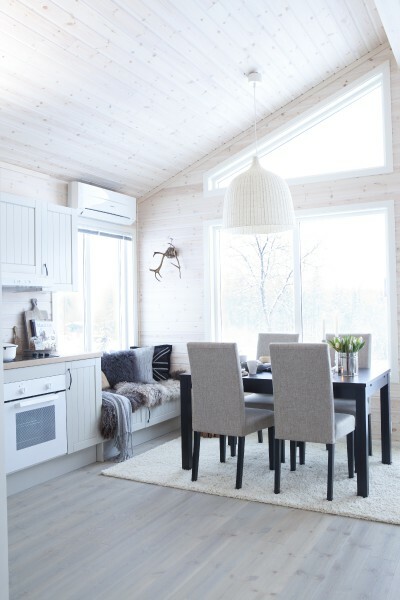 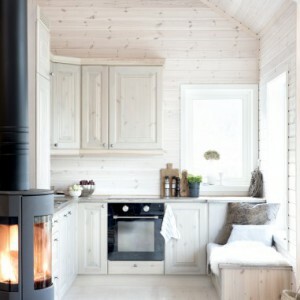 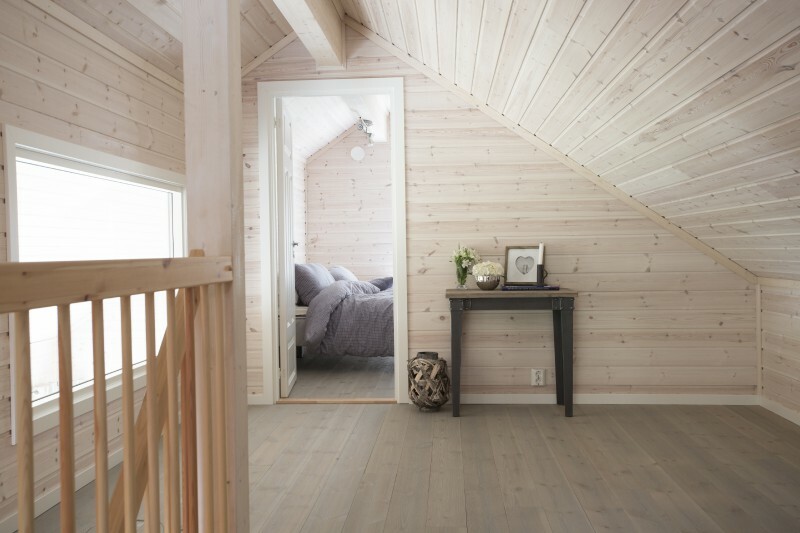 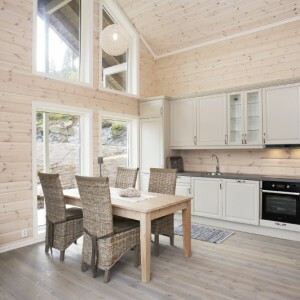 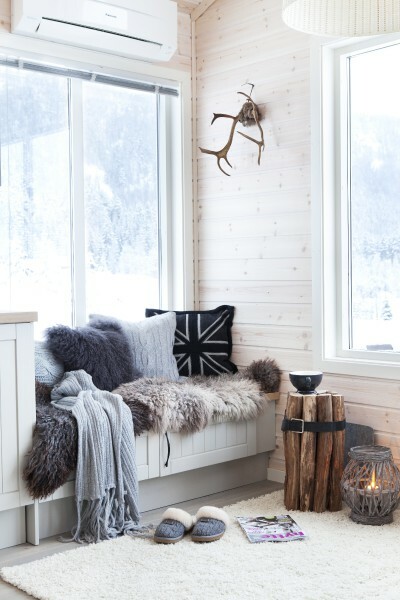 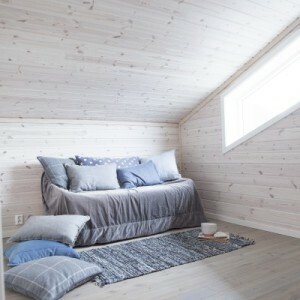 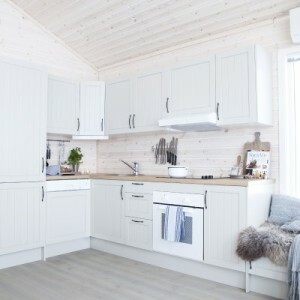 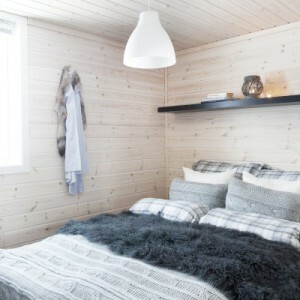 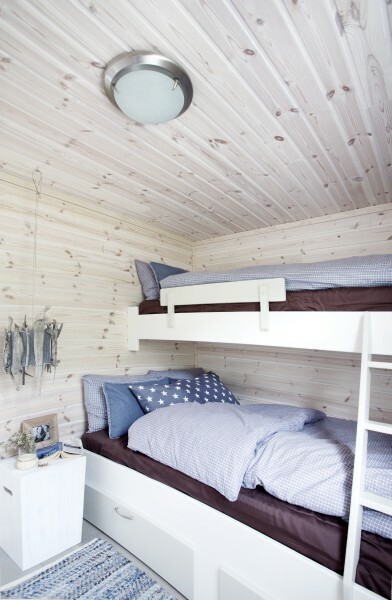 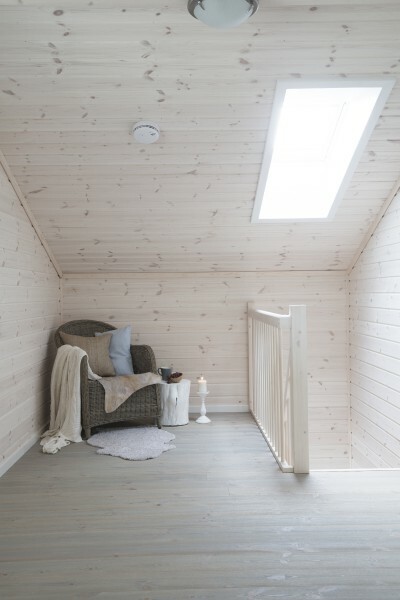 The cabins are produced in Nissedal in western Telemark and are constructed using Norwegian materials. 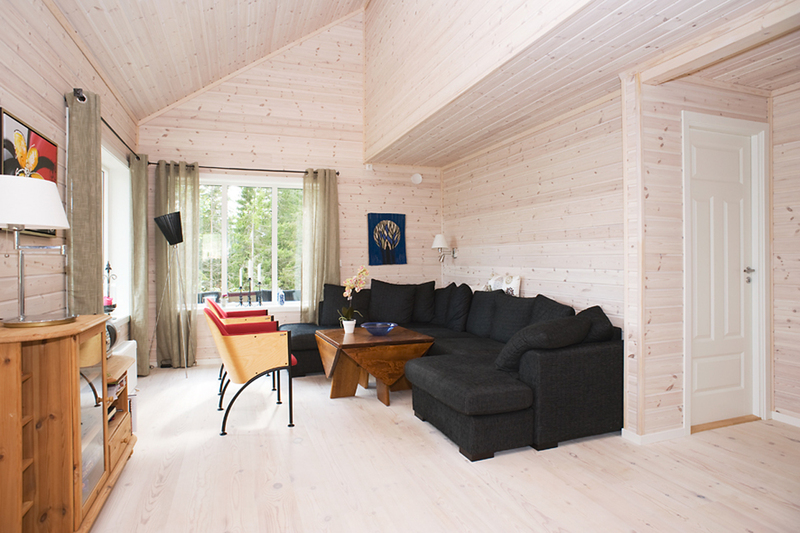 – We support local companies and minimal transport solutions. 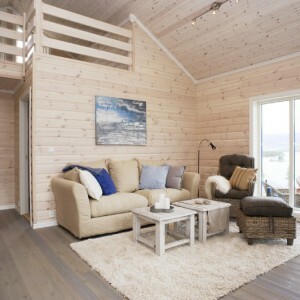 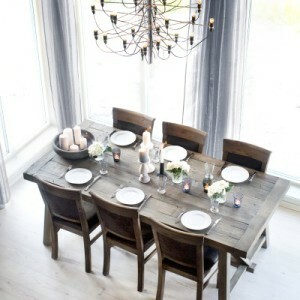 If you desire another style on you cabin or have found a favorite model, please contact us for a good offer. 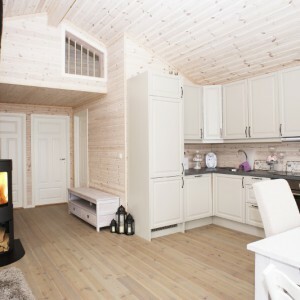 We make tailor made cabins in all sizes.